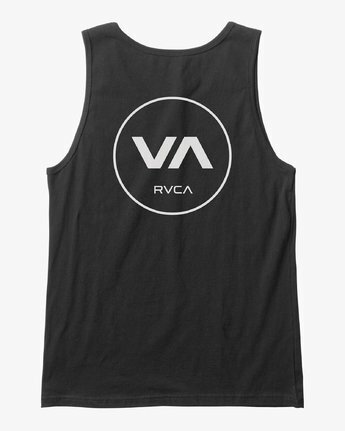 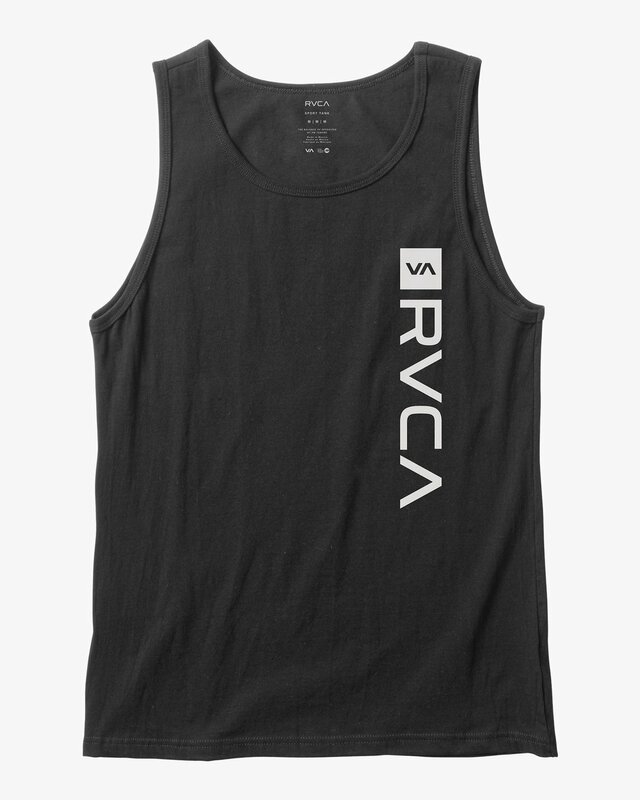 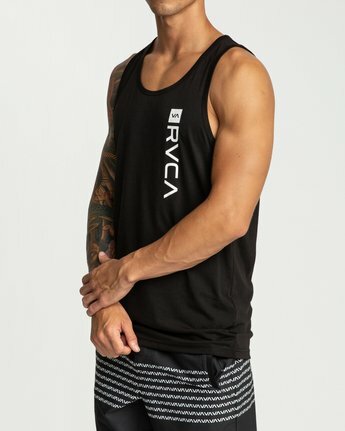 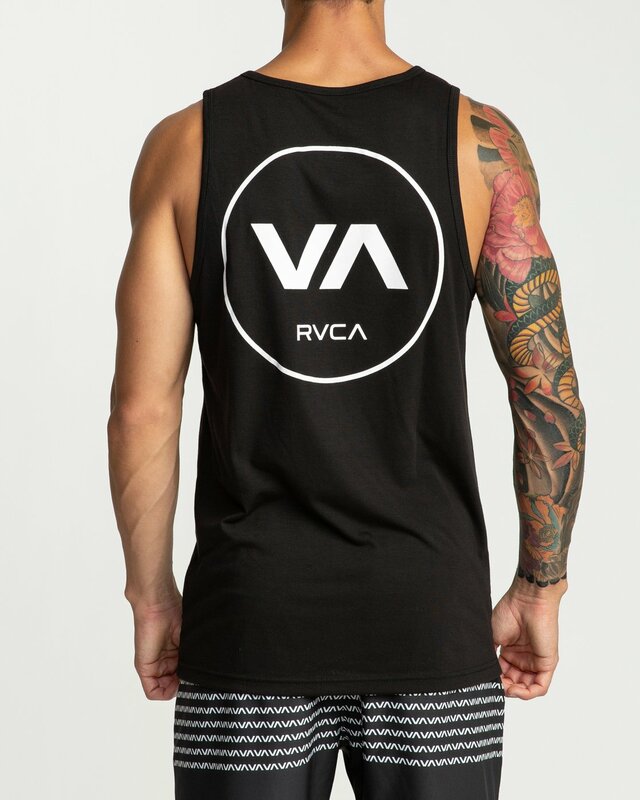 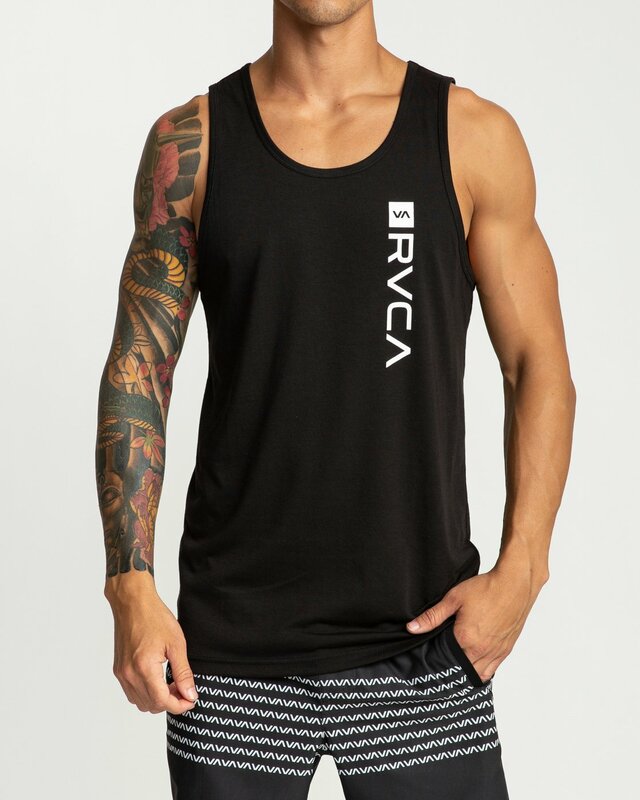 Take training to the next level with the RVCA Revert tank Thanks to loads of performance tech features, it's standard fit tank that's anything but standard. 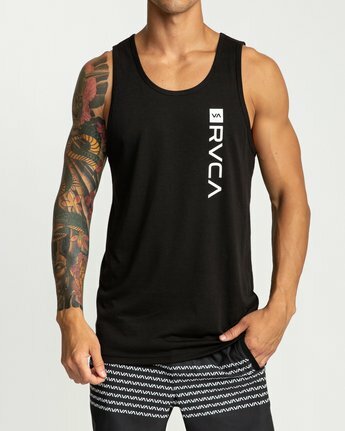 4-way stretch fabric allows the tank to move with you, and moisture wicking, fast dry permanent performance jersey will keep you comfortable all session. 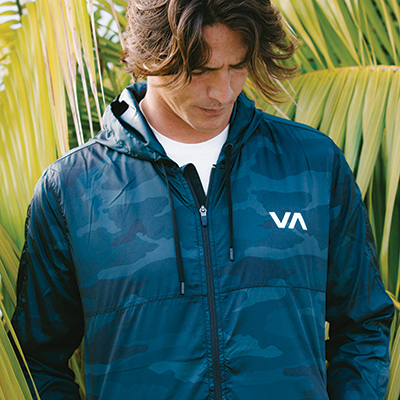 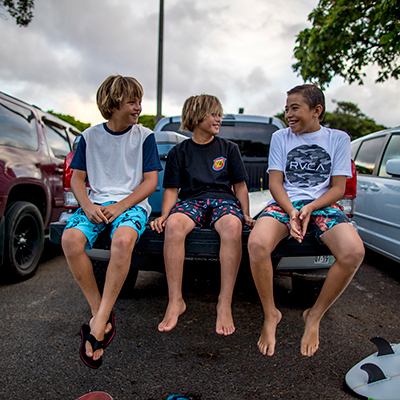 Anti-microbial fabric will keep you fresh.